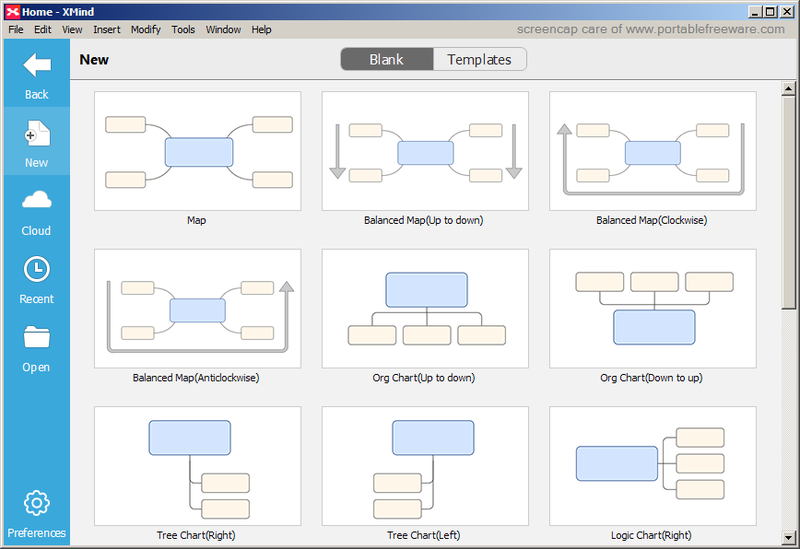 XMind 8 is a mind-mapping program with a variety of available diagramming tools for flowcharts, organizational charts, timelines and more. It can be used for brain storming, illustrating or categorizing ideas, note taking, conceptualizing and more. It supports drag-and-drop of elements, export to other formats and is compatible with most other mind-mapping programs. 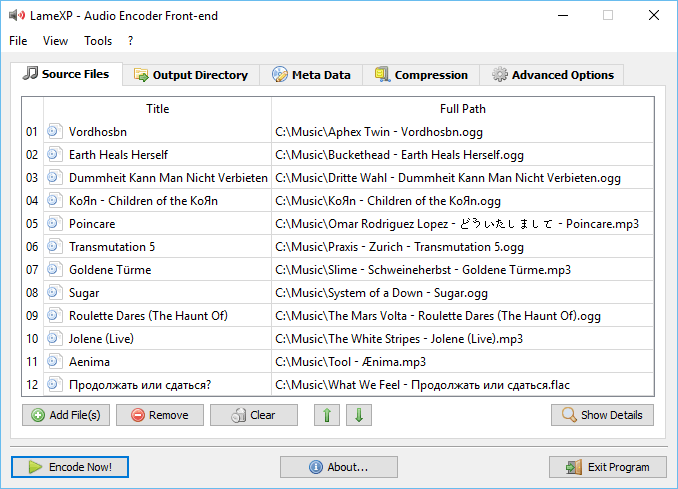 Some advanced functions are restricted to the pro version but can be (mostly) removed via Edit - Preferences - XMind Pro and checking "Hide Plus/Pro features". How to extract: Download the ZIP package and extract to a folder of your choice. Launch xmind.exe. When prompted, decline to install Bonjour for local network sharing. The download is now 'pure' Windows. Other OS files are not present. Selecting "Hide Plus/Pro features" does nothing, it still shows the PRO features. 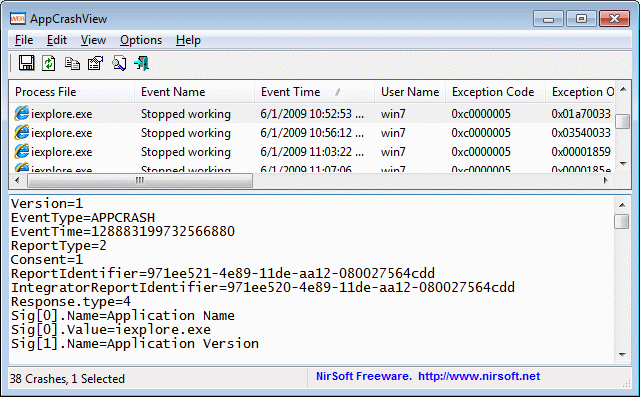 AppCrashView displays the details of all application crashes occurred on your system. The crash information is extracted from the .wer files created by the Windows Error Reporting component of Windows. How to extract: Download the ZIP package and extract to a folder of your choice. Launch AppCrashView.exe. GetWindowText lets you grab text from static system messages via drag-and-drop. 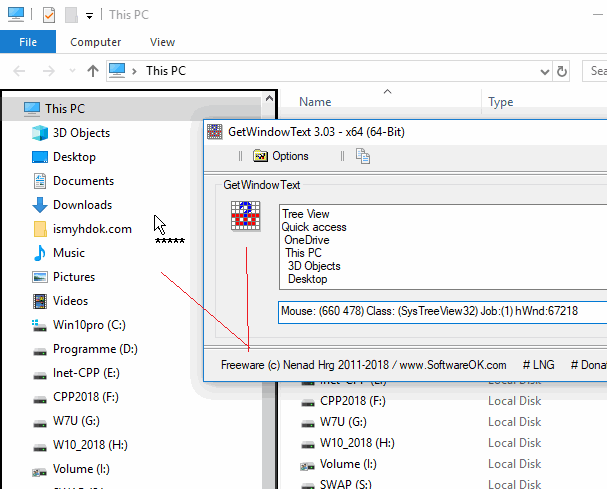 The program lets you work with most windows containing text including Edit, Static, Groupbox - Controls etc. How to extract: Download the ZIP package and extract to a folder of your choice. Launch GetWindowText.exe or GetWindowText_x64.exe (for 64-bit OS). New: Export the texts or content read out of the window as an HTML file. Updating the language files and new language: Korean. 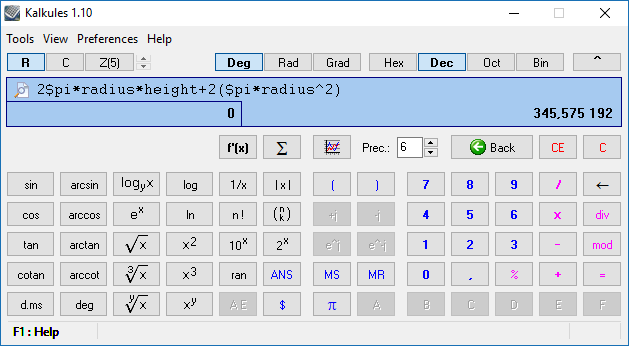 Easy to use and works good - just drag and drop over the window or dialog box. Seems more reliable and lite weight compared to similar apps.